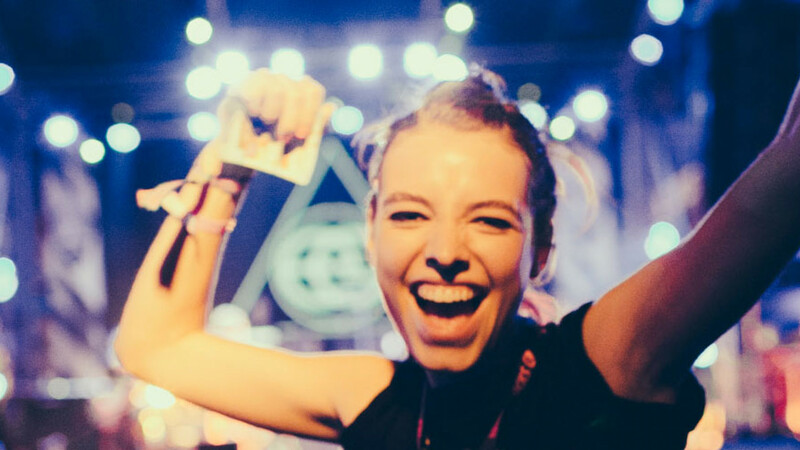 An off-shoot from the famous Ibiza Rocks brand, this time they're heading to the festival country du jour – Croatia – to party on the beach with the same debauched attitude. 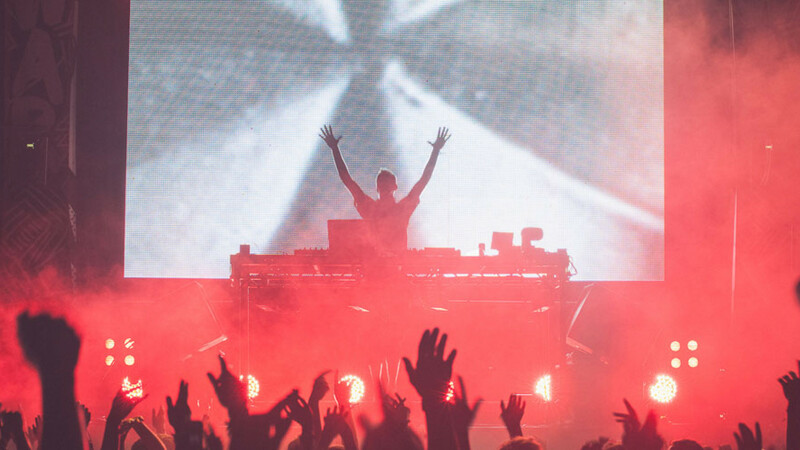 If you've ever been to Ibiza Rocks, then you'll know what to expect from this latest incarnation. Basically, sun, alcohol, big tunes, fit people, water, and probably, a lack of memories. Still, as long as you were smiling in all the photos it meant you were having a good time right? 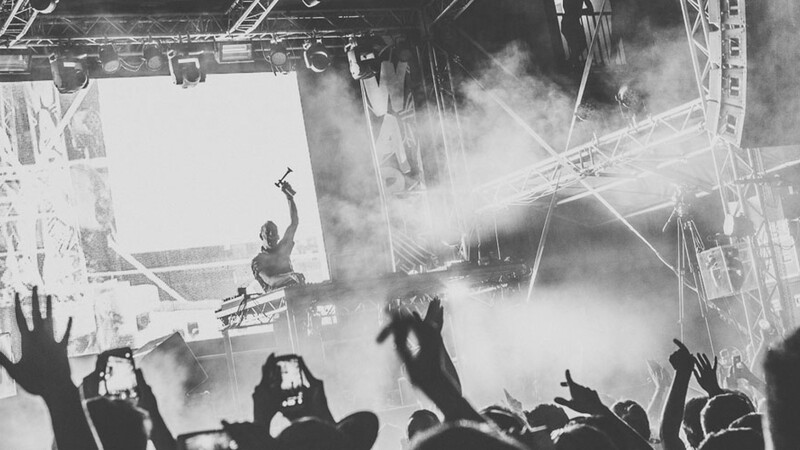 This Croatian version is set out as a massive festival, with a hayooj lineup of all the best DJs in electronic music. 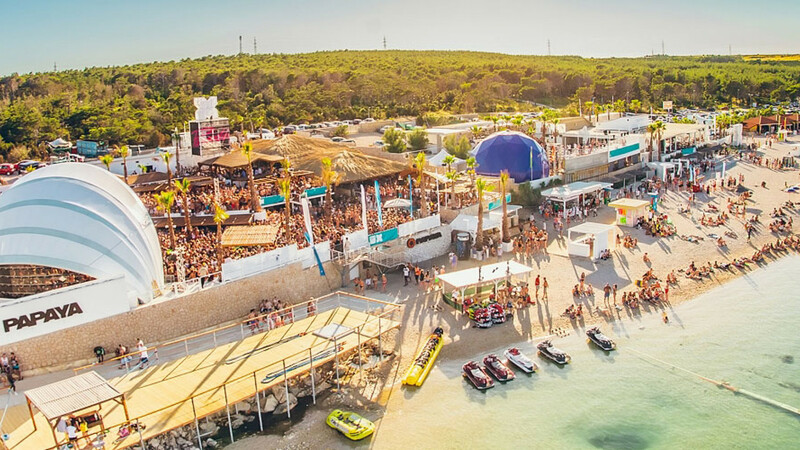 It's situated on the picturesque Zrce beach, which you can explore even further by way of a number of boat parties (which will 100% be amazing). If you're very important (like us) and a person (like...wait) then you can also party at a load of planned VIP events too, which is great. It's good to be important, isn't it? AIR: Zcre Beach is in a perfect location with 10 major airports serving the area in Croatia and Italy. The closest to fly into is Zadar airport (approximately 80km from the site) with direct flights available from major airports across the UK. The other airports to choose from in the area are (distance from site): Rijeka (129 km), Trieste (203 km), Split (213 km), Zagreb (225 km), Pula (235 km), Ljubljana (242 km), Venice Treviso (346 km), Venice Marco Polo (350 km), Dubrovnik (403 km). TRANSFER: They will be providing Croatia Rocks official return airport transfers from the following airports: Zadar, Split, Zagreb, Trieste, Venice Marco Polo & Venice Treviso, Ljubljana and Dubrovnik. The transfer time can range from 2 hours to 9 hours depending on which airport you're flying into. They have arranged a 24/7 service throughout the main festival dates leaving approximately every 15mins! Timetables will be available in advance for all locations & our busses will operate on a wristband only basis. You will be able to collect these on arrival at the meet & greet point or from the festival site itself.